Update: 22nd July It's now official. 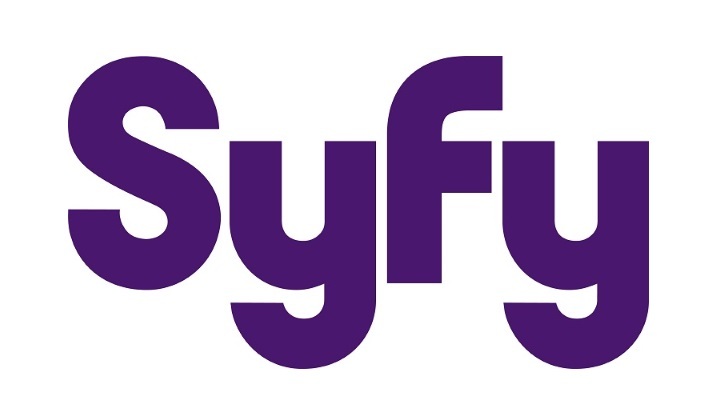 Syfy has officially acquired Wynonna Earp, a 13-episode Canadian drama series based on the graphic novel by IDW Publishing, with Melanie Scrofano (Damien, Gangland Undercover) set to star as Wynonna. Tim Rozon (Being Human, Instant Star) will play legendary con artist Doc Holliday, and Shamier Anderson (Defiance, Constantine) plays the mysterious Agent Dolls.